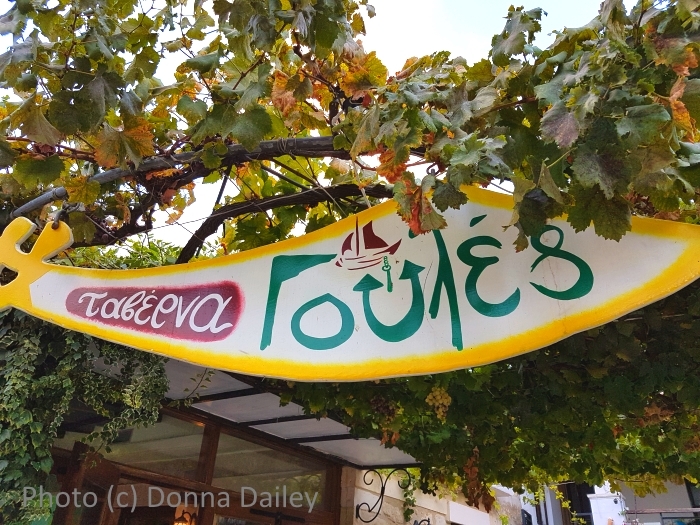 The Goules Taverna in Goulediana, south of Rethymnon, has been called one of the best tavernas on Crete. 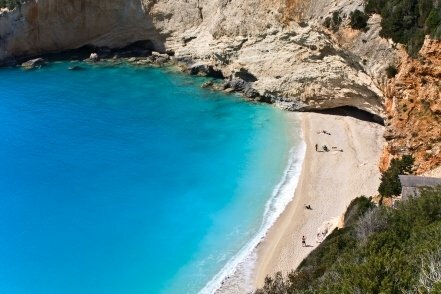 Greece Travel Secrets recently had the chance to visit them and check that claim. 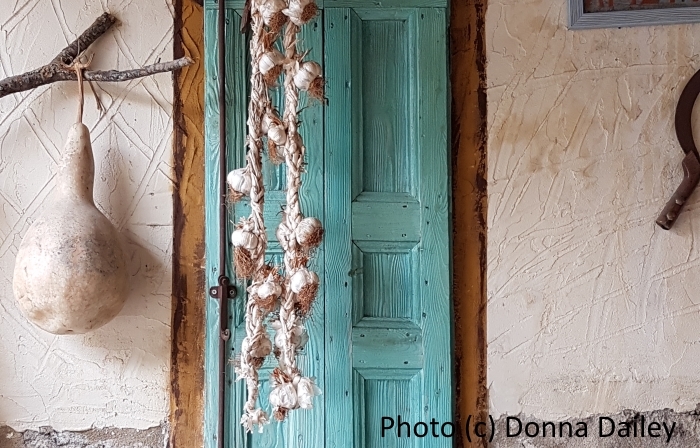 In Greece, many of the best things happen by chance – a chance encounter with a stranger, spotting a road sign to an archaeological site you didn't know existed, or asking a local to recommend somewhere good to eat or to stay. We'd spent the morning pottering around the pottery town of Margarites, and the afternoon at the remarkable archaeological site of ancient Eleftherna, in the company of our guide Isi from Go Crete. 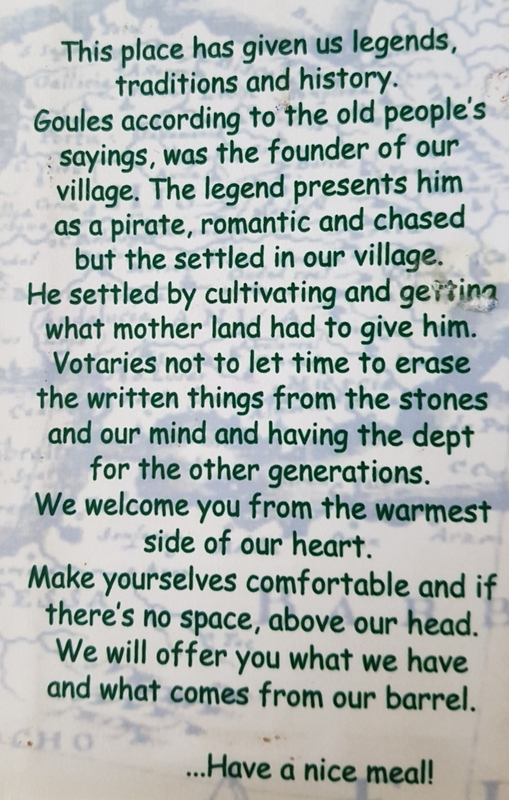 We were trying to meet up with a couple of friends who happened to be on Crete at the same time as we were, and who knew the island well from annual visits over many years. 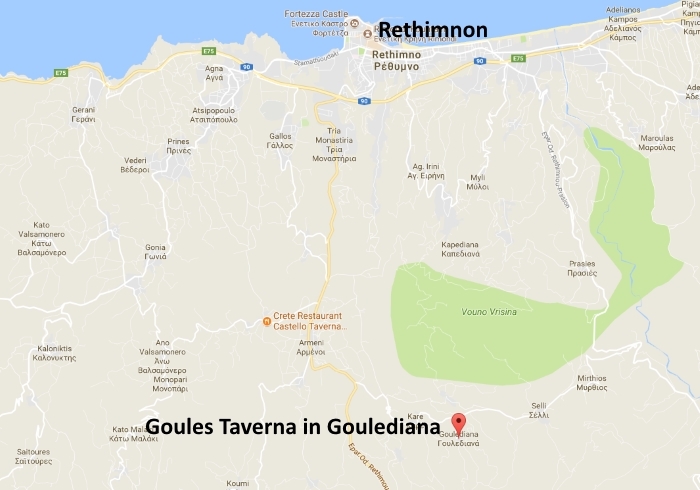 Had we ever tried the Goules taverna, they wondered. No, we hadn't. Isi knew where it was and also rated it highly, so off we went. In the event the friends couldn't get there, but boy, we were glad for the recommendation. Crete is full of fabulous little roadside eating places like this. You just have to know how to find them. With a guide like Isi, we visited a lot of them and ate some remarkable fresh and tasty Cretan food. 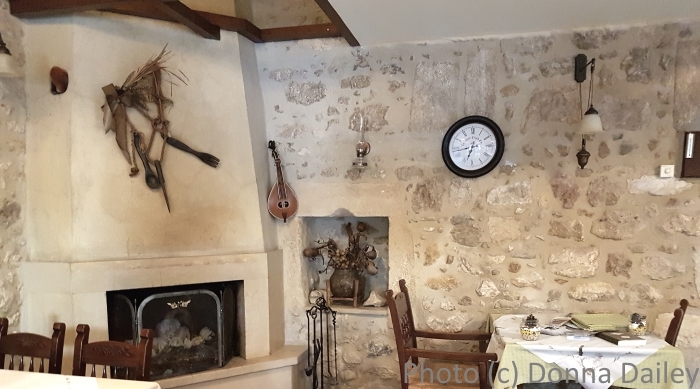 As we sat down to look through the menu, Isi told us that not everyone on Crete enjoys fresh Cretan food, even though they might think they are. 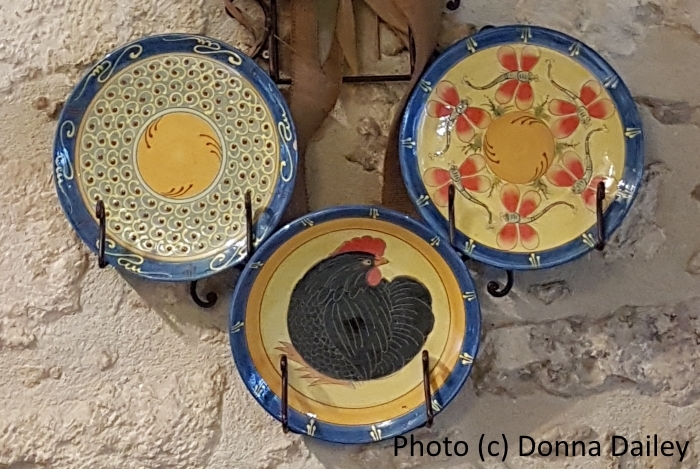 That was definitely not the case at Goules, whose menu included dishes like rooster and rabbit, which means the meat is fresh and local, the recipe definitely a family one. 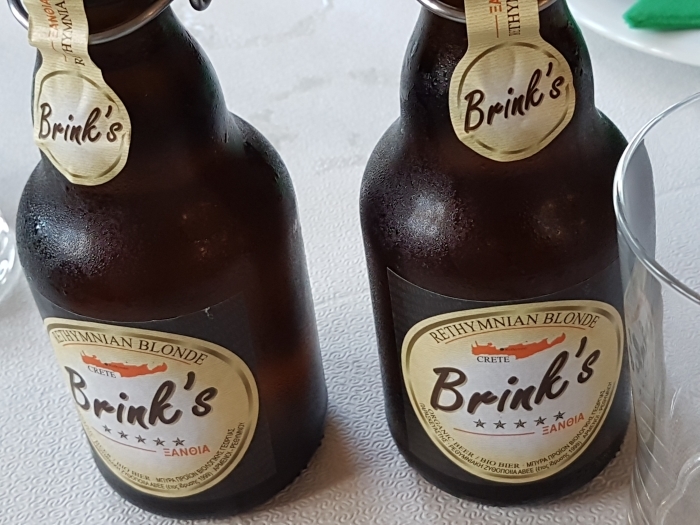 Another good sign was that one beer on offer was from Brink's, a craft brewery in Rethymnon making a small but impressive range of organic beers. At a price of €3 a bottle, it cost the same as more familiar names like Fix and Mythos. 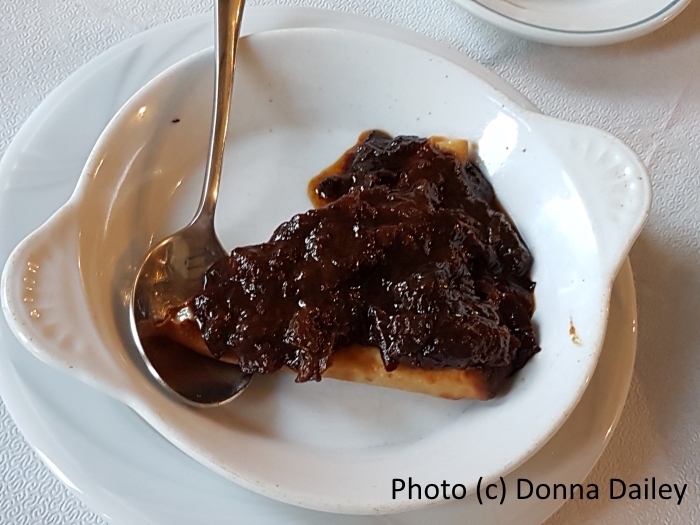 Starters included familiar options like tzatziki, cheese saganaki and eggplant dip, but also more unusual choices – a Cretan yellow cheese, and something we couldn't resist: goat cheese with plum sauce. Wow! The rich fruity tartness of the plum sauce contrasted beautifully with the salty cheese. Simple but superb, as was the light-as-air home-made bread. Main courses presented a hard choice from several intriguing-sounding dishes. Specials included pork with a wine and honey sauce (€8) and lamb with artichokes (€11). Other options were Hunter's rabbit, rooster in a wine and fresh tomato sauce, and a house special of veal in a tomato sauce. In the end we ordered several dishes and shared. They were all winners. The rooster was rich and gamey, much more flavoursome than chicken, and the wine and tomato sauce was a good match for the robust gaminess of the bird. It had generous amounts of cinnamon mixed in, too, which only added to the flavours and the aromas. The wine and honey sauce with the pork was lighter, more delicate, and totally more-ish. The meat was fresh and full of flavour – definitely not bought from the supermarket! You got the feeling that no matter what you had from this menu, it wouldn't disappoint. How to choose a dessert? Well, we didn't have to. The owner brought us out three glasses of grapes that had been preserved in a sugar syrup. On top of the grapes was a generous helping of creamy Greek yoghourt, and poured over everything was another fruity syrup which was mouthwateringly wonderful. It was our first taste of petimezi. When Isi realised we'd never come across this before, and knowing of our interest in food and drink, he said he would try to track down someone who made petimezi, and see if he could squeeze it into our itinerary. And he did! You can read about it here: How to Make Petimezi. 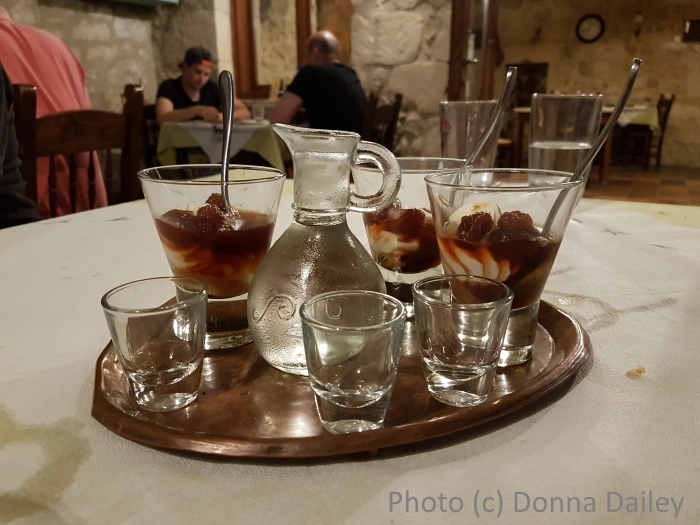 The owner topped off the meal with some complimentary raki – and even the raki was exceptionally good, and smooth. The Goules looks perfectly ordinary from the outside, a stone building on a street corner. There's an outdoor area for the summer, a second area in a verandah, and then the indoor dining areas with fireplaces, a stove, and quirky wall decorations. It's an absolute gem, and easily worth the 30-minute drive if you're staying in Rethymnon.